Join us for a public showcase hosted at New Lab to celebrate The Circular City, a program that brings together entrepreneurs, city leaders, corporate partners, and university innovators to tackle urban challenges. 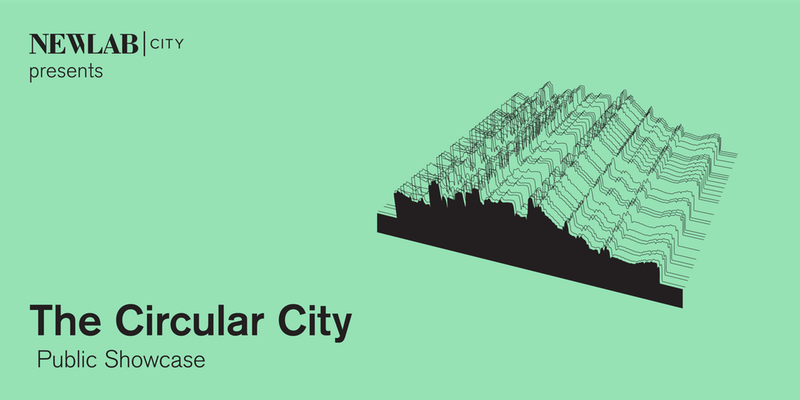 On the evening of March 7th, we will put the spotlight on the research, technologies, pilots, and collaborations catalyzed during the first year of The Circular City, which are cumulatively helping to transform the way emerging technology can positively impact life in cities. Plus a special exhibition: Data Through Design by PRATT x Spatial Analysis and Visualization Initiative.